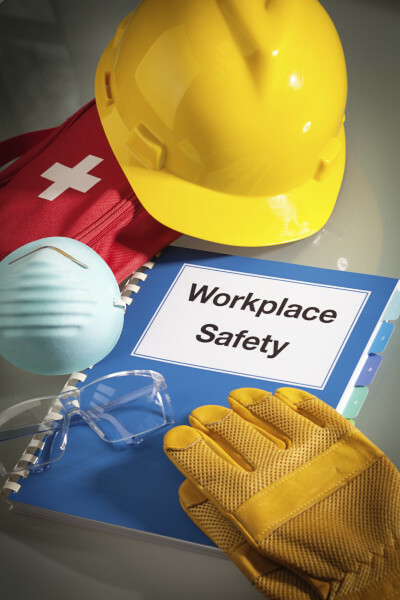 Albarell Electric believes that continuing education, practical hands-on-training and continued re-enforcement of safety practices will ensure a highly productive work force that understands the importance of an incident free work place. Our curriculum is designed to enhance the tried and true construction practices while enabling our instructors to introduce new ever changing technologies. Our senior in-house instructors are OSHA 500 certified trainers that have collectively more than 50 years field experience in the electrical construction industry. We understand your needs and focus on topics that affect every worksite. Does your project require site specific training? Our instructors can accommodate your training requests. We also have factory / manufacturer’s representatives that provide training and certifications all at our facility. All or field supervisors are required to complete the OSHA 30 construction course.